This particular discovery brought me so much happiness and satisfaction. However, two years later, I decided to build a business with another software product that took me in a different direction. I thought I would change the way technology works in education after investors started to show interest in my work. Sadly, in less than a year, I failed because I was busy building up my software and did not realize I had forgotten something more important and my business started revolving around my software rather than my purpose. 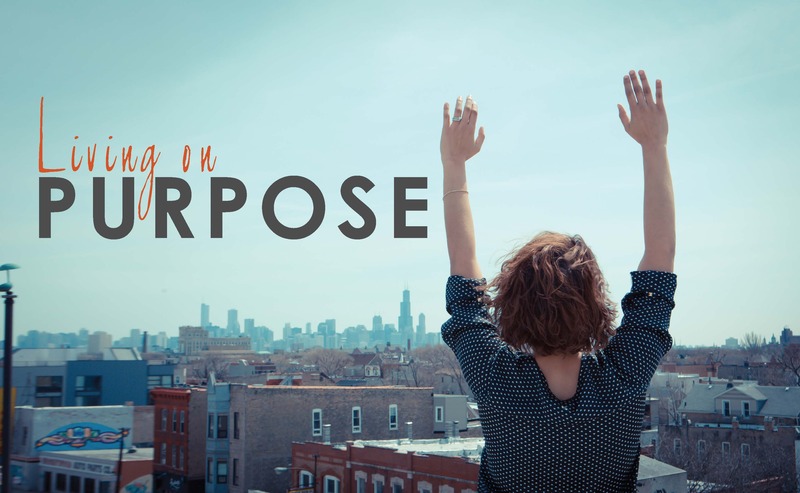 This article originally appeared on Digitalist Magazine, in the Improving Lives section as part of Millennials on Purpose series. See here the original article.